Tricia is signing this year at Indie BookFest! If you haven’t gotten your tickets yet, do it today–they’re on discount for a limited time! And come meet Tricia along with 70 other amazing authors. Q: What’s the one nation in the world you’re absolutely dying to visit? A: France! 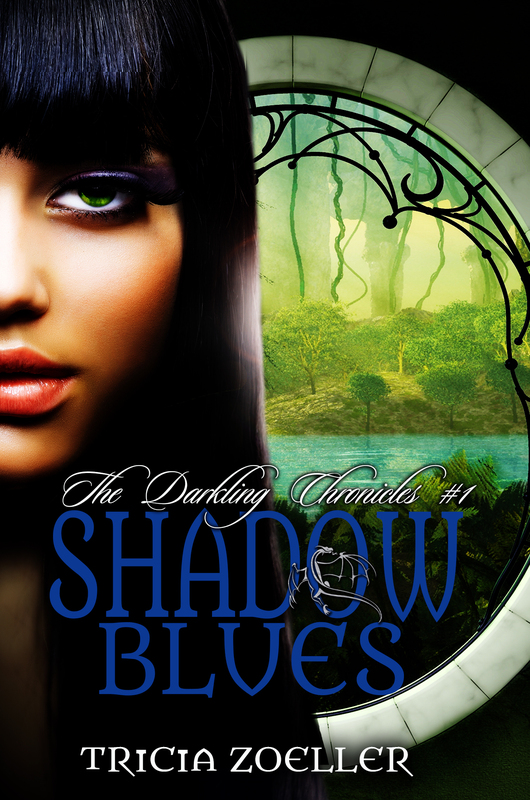 I feature it in my last novella in The Darkling Chronicles series, Shadow King. My shadowcaster travels through the portal and shadowcasts for a little girl named Celeste. As I was doing research, I got more and more excited about making it happen. It’s definitely on my Bucket List. Q: You’re on a cruise and Emeril Lagasse is the chef. He offers to teach you how to make any dish you want. What will you and the chef be cooking up? A: I’m more of a baker than a cook. I’d definitely want him to help me whip up some dessert. Anything with chocolate would be okay by me. Food—any kind of pasta dish would do, but I can’t do spicy. Q: You strike up a conversation with the bartender in a hotel lobby and he insists on buying you a drink. What will you tell him to pour? A: A glass of red wine. If it’s something fancy, then a salted caramel martini. Q: You’re at UtopYA this weekend! A young reader approaches your table and asks what is the one book she should read before she turns 18. What will you recommend? Q: Summer of 2015 BEACH question! What’s your favorite beachside activity? A: I would have to be shaded in a cabana because I have Lupus. I’m like a vampire; I burst into flames in the sun. Seriously, I can’t do the sun at all. I walk along the beach very early in the morning or at night to watch the sunset. Still love to be by the water. The lords’ decree states all shadowcasters will abide by the rules or face the penalty of harsh punishment, banishment, or death. Torn between her world and Ben’s, Anka must choose to defy the Council or turn her back on love. As a darkling shadowcaster, Bianca Rehmling works under the three dragon lords of the Shadowland Council, casting shadows for her human charge on the earth’s plane and harnessing energy to bring back for the balance and wellbeing of her kind. She’s always been a law-abiding darkling, as opposed to her younger sister, Anka. When Anka broke shadowcasting rules over the summer, she suffered the wrath of the council, something Bianca never wants to witness again. To protect her sister, Bianca harbors some dark secrets, ones that could cause the decline of Shadowland. When a deadly illness called Shadow Fever strikes the village, Bianca fears her own rule-breaking has caused a fatal imbalance in the world of Montenai. She hasn’t been doing her job, her duty, and the dragon lords suspect. Family or duty? With loved ones suffering, and the dragon lords breathing down her neck, Bianca keeps her nymph friends close and her enemies…closer. When an unlikely ally offers to help, Bianca must decide whether to trust him or brave the heat alone. Natcha is a creature of fire, drawing in shadow to cloak herself from the dangers of the world. She has never known what she is or where she came from, but she knows her wings and claws make her different. The sea cliffs of Montenai are her home, the Aglatian Sea her playground, and the phantoms her family. All her life, she has hidden in the Faunlier Mountains with her sister Nalene. Only the oath she swore as a child to a darkling father to watch over his son draws her toward the turmoil in Shadowland. When unrest among the darklings, satyrs, nymphs, and dragon lords begins to bleed into her own life, Natcha wagers the welfare of one against the welfare of many. To protect all she holds dear, she must incur the wrath of Shadowland’s leaders and become… the Thief. 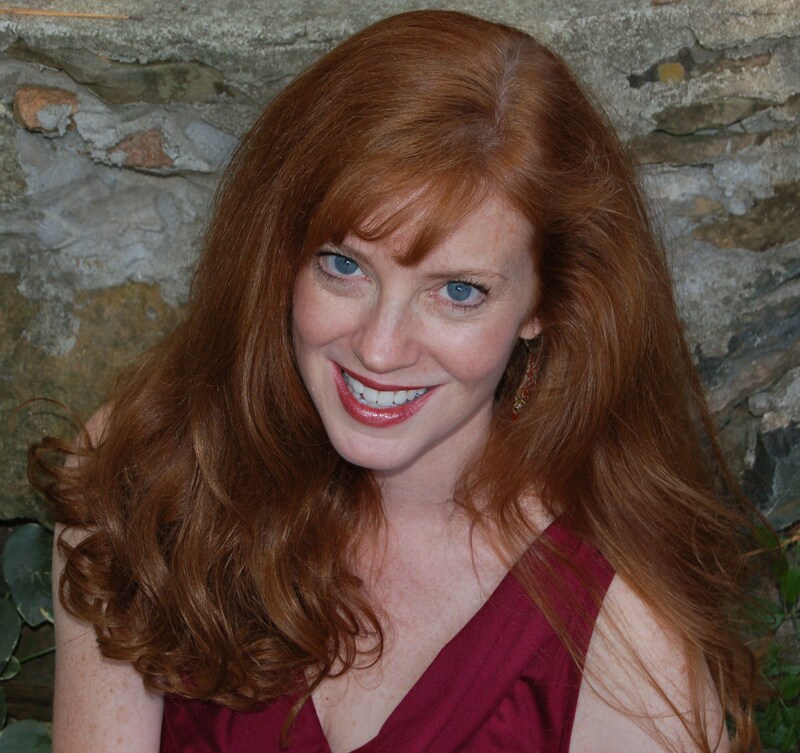 Tricia Zoeller writes fantasy stories filled with mystery, magic, and mayhem. After a decade of working as a speech-language pathologist, she succumbed to the voices in her head and wrote her first book, urban fantasy FIRST BORN, published in May 2013. FIRST BORN is a paranormal mystery about a shapeshifter in Atlanta. It is the first book in the Lily Moore Series. THE DARKLING CHRONICLES is her young adult series that delves into alternate planes, portals, and mystical creatures. She lives in Marietta, Georgia with her husband, Lou, her little yappy dog, Lola Belle, and her big orange mutant cat, George. Her two stepsons, Joseph and Robert, make stopovers as well, making sure to keep life an adventure.